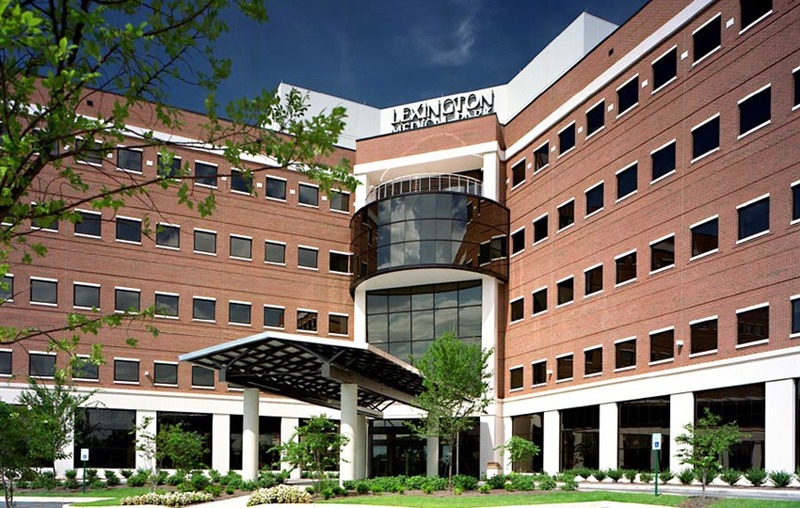 The Lexington Medical Center Birthing Center is home to approximately 700 births each year. The center features spacious, private labor, delivery and recovery rooms complete with a whirlpool bath and hotel-like accommodations. The Birthing Center offers home-like postpartum rooms, board certified obstetricians/gynecologists, nurse midwives, pediatricians, and nurse practitioners, registered nurses training in all areas of labor and mother-baby nursing, nurses certified in neonatal resuscitaiton, 24-hour epidural anesthesia available by anesthesiologists, and a roomin-in option for newborns. Learn more.